Jaguar To Release Its First Electric Vehicle, I-PACE By 2018. In an era where electric power is the next black gold, of course everyone is looking to be the next John D. Rockefeller. Jaguar has announced the release of its Model X competitor electric powered SUV by 2018. 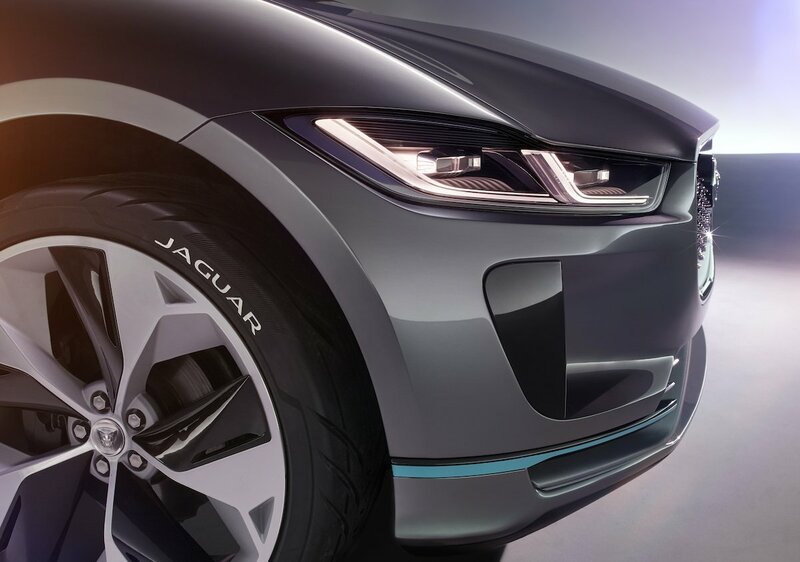 The SUV which happens to be Jaguar's first electric vehicle is very much solar to Tesla's Model S but promises more space. 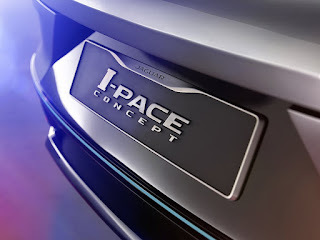 Jaguar's I-PACE electric vehicle is a preview of the five seat production car to be released by 2018 and it features a "cab-forward design" to allow for more interior and cargo space. 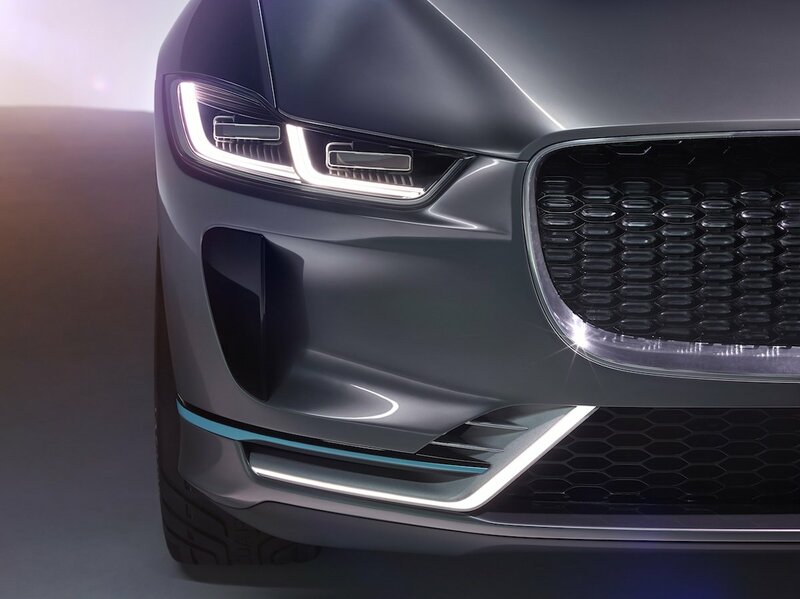 The electric powered SUV packs a 90 kWh battery that powers two 200 hp electric motors sitting over each axle and is said to have a range of 220 miles. 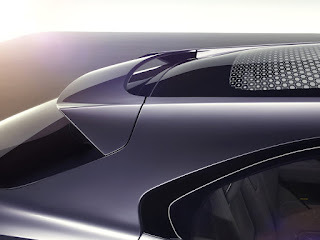 The car is also said to offer 400 hp and 516 lb./ft. 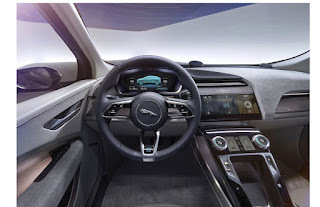 of torque, going from 0 to 60 mph in 4 seconds. Looking at its exterior, the EV comes with a rear spoiler and a panoramic sunroof while using a 50 kW DC rapid charger that charges the car in two hours. 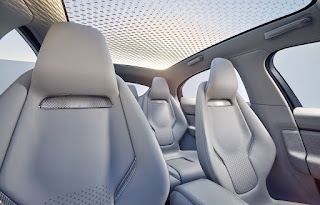 The interior is quite impressive with seats made out of fine Windsor leather that matches the light palette interior color. Two touchscreens are installed on the dashboard and a virtual screen can also be seen behind the steering wheel which can be controlled using buttons on the steering wheel which offers haptic feedback when in use. In a statement by the automaker, “The I-PACE Concept is, however, something altogether new: not a traditional sports car, saloon or SUV and absolutely not a traditional Jaguar". 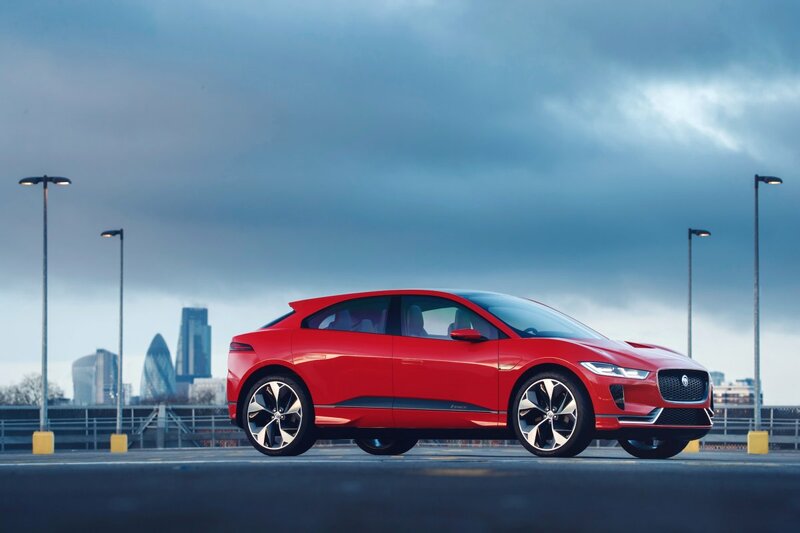 Do you think the I-PACE is a worthy opponent for the Model S, share your thoughts with us in the comment section below.